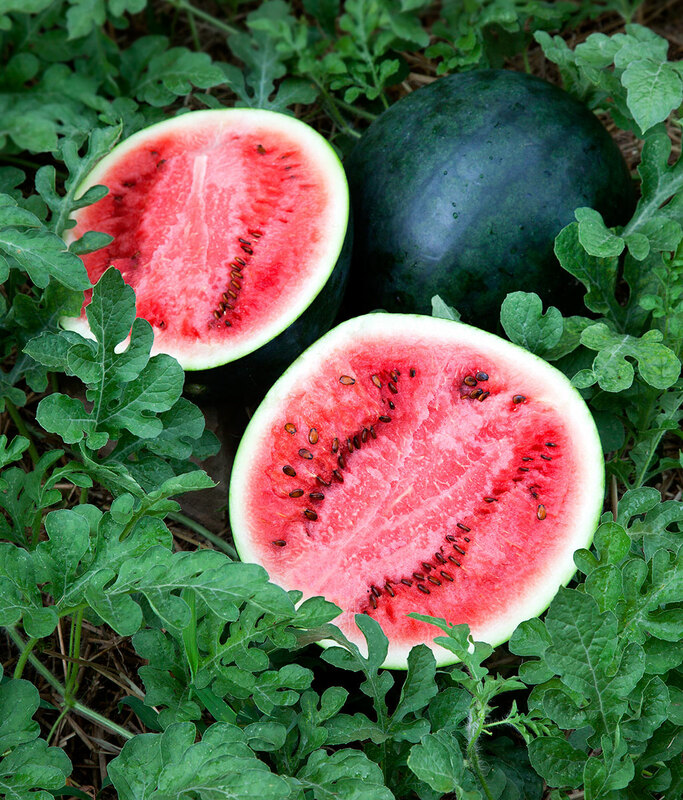 Sugar Baby is the ideal watermelon for the home gardener that wants big taste with limited space. This variety is extremely popular with new and experienced watermelon growers. Sugar Baby is easy to grow from seed, and tends to be an abundant producer. Watermelons grow best in warm weather and sandy soils. Make sure their trailing vines have plenty of space and let your melons enjoy the warm summer sun for delicious, sweet harvests!